Actress Jo Bo Ah will be featuring as a guest on '1 Night 2 Days'! On June 15, insiders revealed Jo Bo Ah would be a guest on the upcoming episode of KBS' '1N2D' season 3. 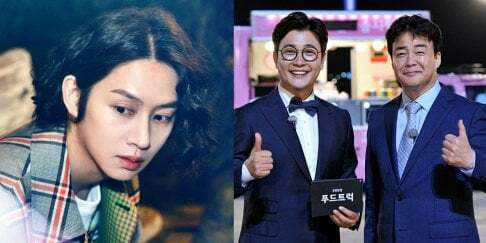 She was asked to appear by PD Jung Joon Young, and viewers are curious about her meeting with cast member Defconn, who previously mentioned he was a big fan of the actress. 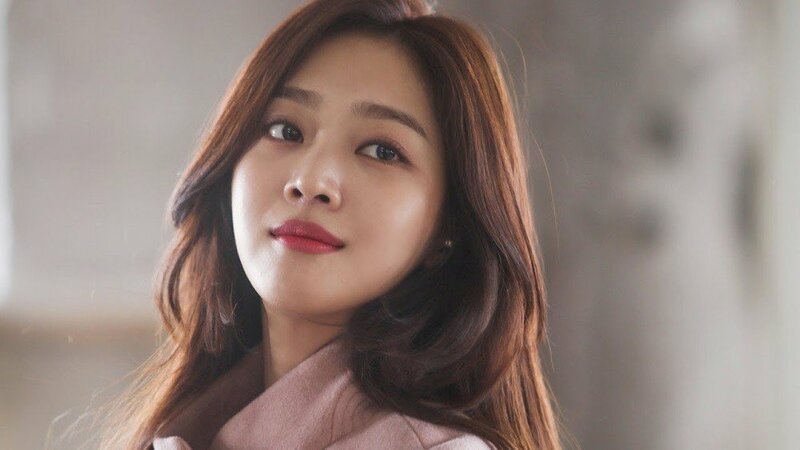 Jo Bo Ah is currently starring in the MBC drama 'Goodbye to Goodbye'. Her episode of '1N2D' airs on June 17 KST!